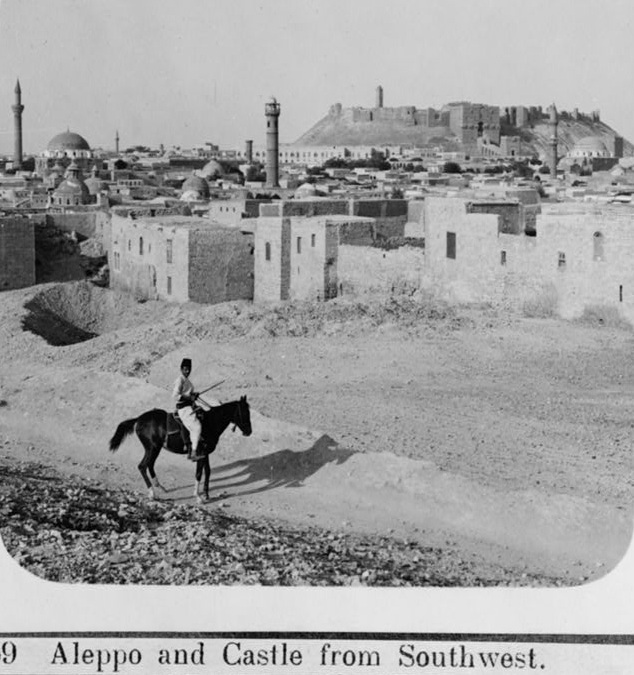 The Library of Congress photo archives contain dozens of old pictures of Syria. 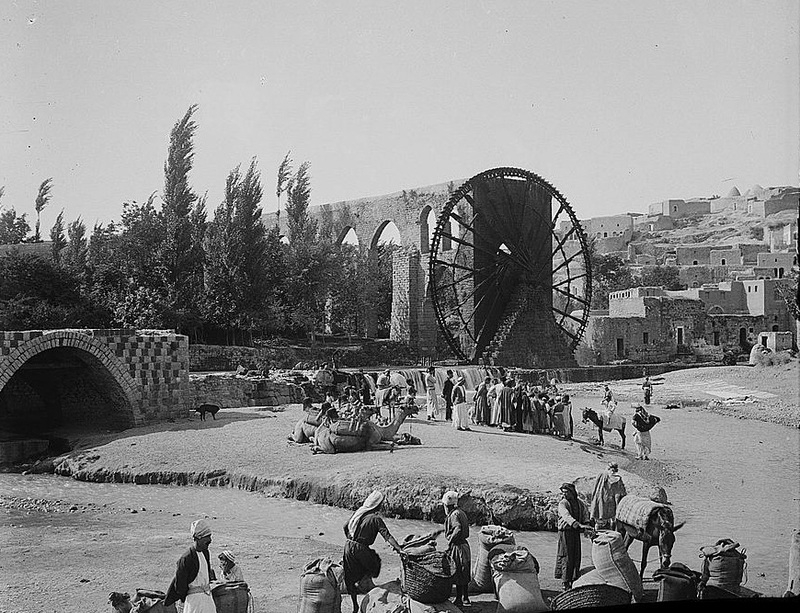 Some of them were taken 100 years ago in 1912 by the American Colony photographers who left Jerusalem on an expedition to Syria. 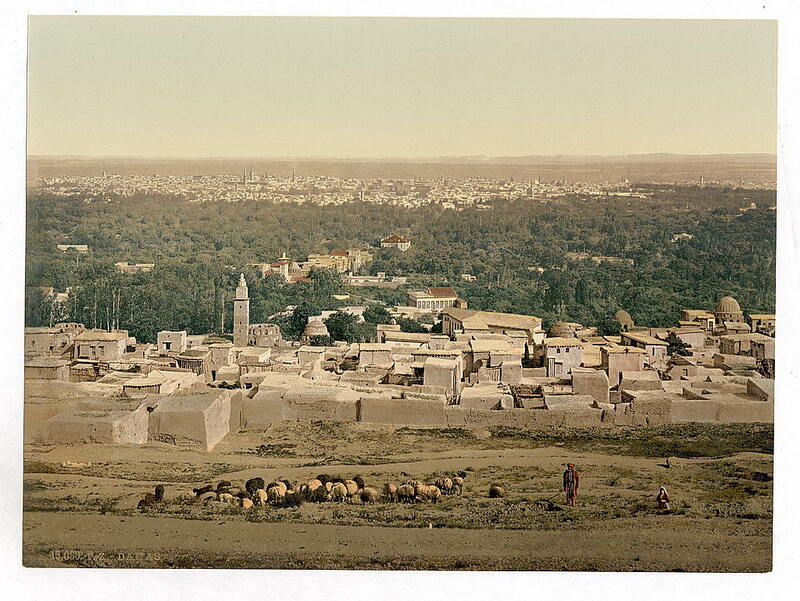 The pictures and their travelogue appeared in the 1913 National Geographic article, "From Jerusalem to Aleppo." 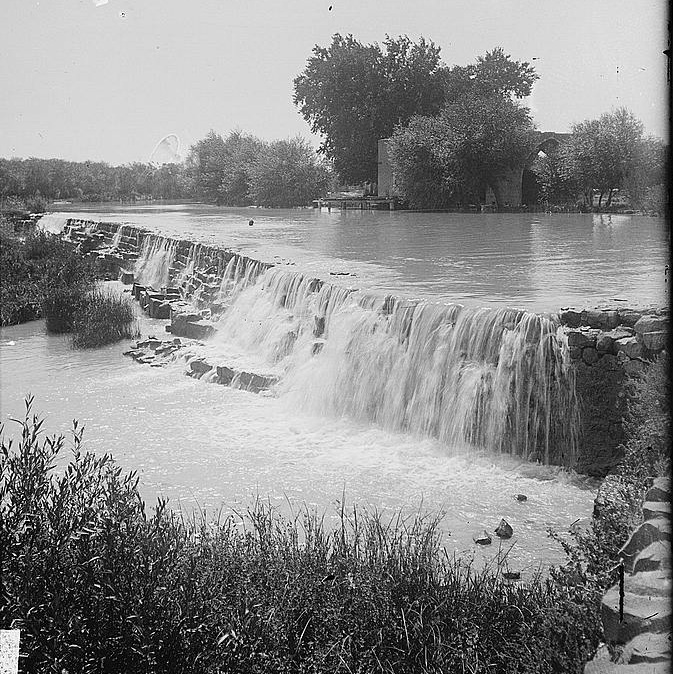 Other photographs in the Library of Congress collection were taken by early film pioneers Felix Bonfils and P. Bergheim in the 1800s. In February 2012 we published our first tribute to the brave Syrian people under siege in Hama and Homs. We little expected that the massacres and oppression by the Assad regime would still be going on six months later.